Huawei’s founder and CEO Ren Zhengfe said he thinks Donald Trump is a “great president” but has “shortcomings” that could hurt the American economy in the future. Ahead of the upcoming general elections, the Indian government has been facing heat in the form of allegations that there was suppression of “uncomfortable data” with regards to the economy and other social markers. They also accuse the administration of politically influencing the working of statistical bodies in the country. Trade Deficit Largest In American History, Is Trump Putting 'America First'? On this episode of The Critical Hour, Dr. Wilmer Leon is joined by Dr. Jack Rasmus, professor of economics at Saint Mary's College of California. In a historic referendum on Sunday, almost 87 percent of Cubans voted to ratify the country’s new constitution. 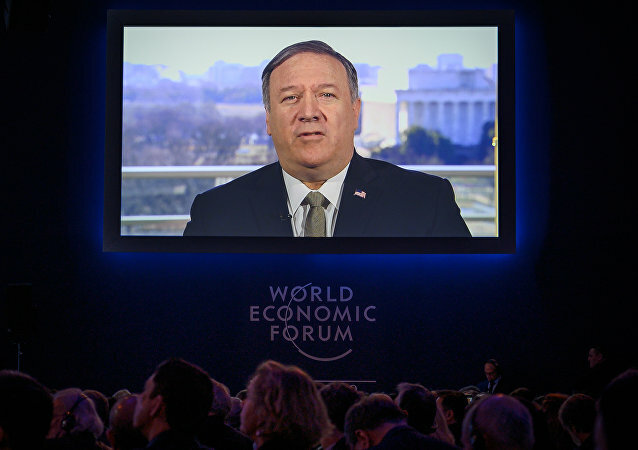 Although President Donald Trump has cancelled the US delegation’s trip to the World Economic Forum in Switzerland due to the ongoing partial government shutdown, US Secretary of State Mike Pompeo still got the chance to address business elites by video. 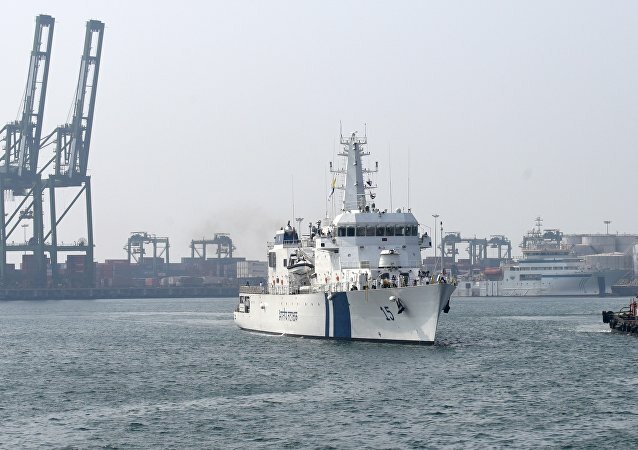 India's Ministry of External Affairs and the Norwegian Foreign Ministry today signed an agreement on India-Norway Ocean Dialogue to strengthen cooperation between the two countries in the area of sustainable use of marine resources. The European Commission (EC) has announced that a series of new legislative measures regarding the EU's economic system are to come into force on 1 January 2019. The Securitisation Regulation and Anti-Tax Avoidance Directive should promote economic stability and bolster cooperation between EU member states. SHANGHAI (Sputnik) - Chinese President Xi Jinping called on the international community on Monday at the opening ceremony of the first China International Import Expo (CIIE) to resist trade protectionism and policy of unilateral actions together, avoiding confrontation. The new Zimbabwean government is pledging to bring their country back on track to economic prosperity and buoyant development by attracting foreign investment, reforming domestic finances, and paying off the nation’s debts – but officials don’t appear to be quite sure just where to start. 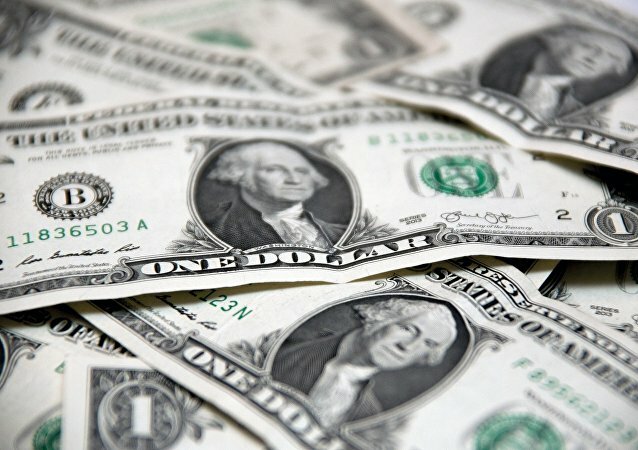 A flurry of new reports from the US government points to an ongoing acceleration in economic growth, despite the mounting risks to household consumption and international trade. The Italian government is expected to outline new public finance and economic growth targets by the end of the month and submit a draft budget to the European Commission by October 15. Meanwhile, Sputnik Italy has spoken with the president of the Budget Committee in the lower house of parliament, Claudio Borghi. 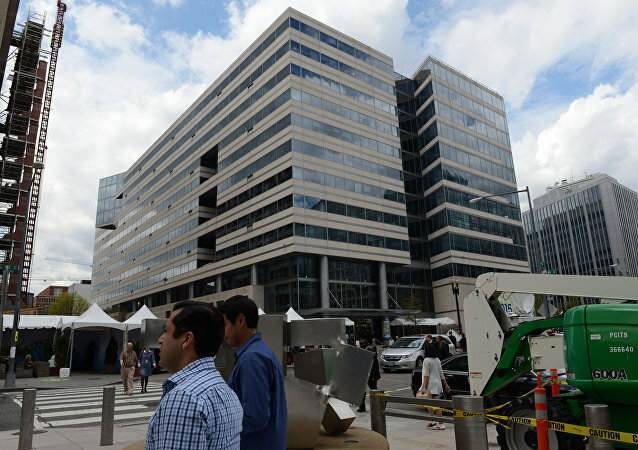 WASHINGTON (Sputnik) - The government of Argentina will work to revise its economic plan with a focus on better insulating the country from recent shifts in the global economy, International Monetary Fund (IMF) Managing Director Christine Lagarde said in a press release. 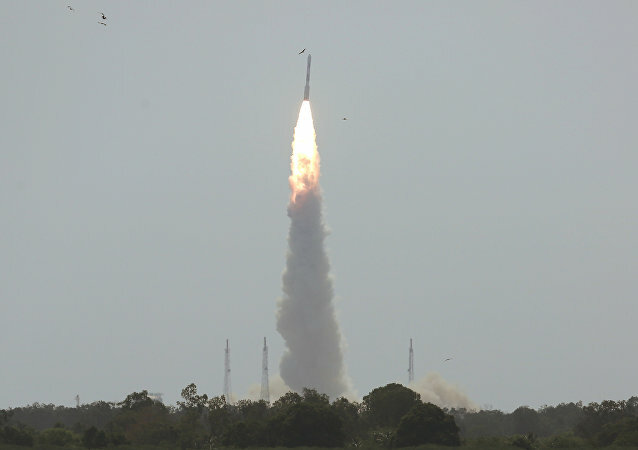 The Indian Space Research Organisation said that prior to its manned mission scheduled for 40 months from now, it will conduct two unmanned missions – the first in 30 months and the second in 36 months – to ensure the success of its manned mission. 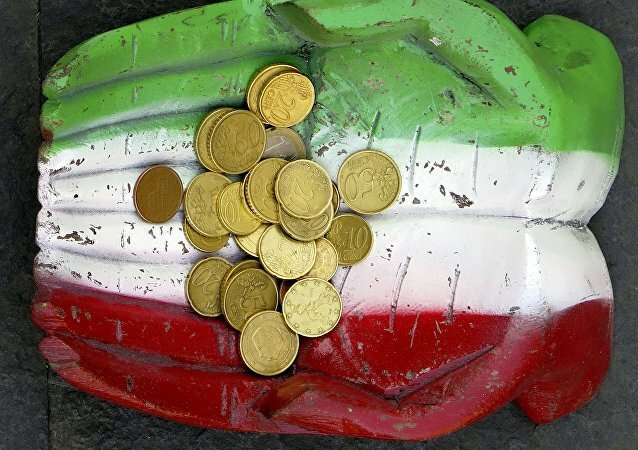 On Monday, the Trump administration moved to reimpose economic sanctions against Iran. According to US Secretary of State Mike Pompeo, increasing pressure on Tehran was meant to “push back against Iranian malign activity,” and he added that Iranians are “unhappy with the failure of their own leadership." South Africa's ruling ANC party plans to alter the country's constitution to allow land to be expropriated from white farmers without compensation. Sputnik discussed the issue with Seyed Ali Alavi, a teaching fellow with the Department of Politics and International Studies at the University of London's School of Oriental and African Studies. 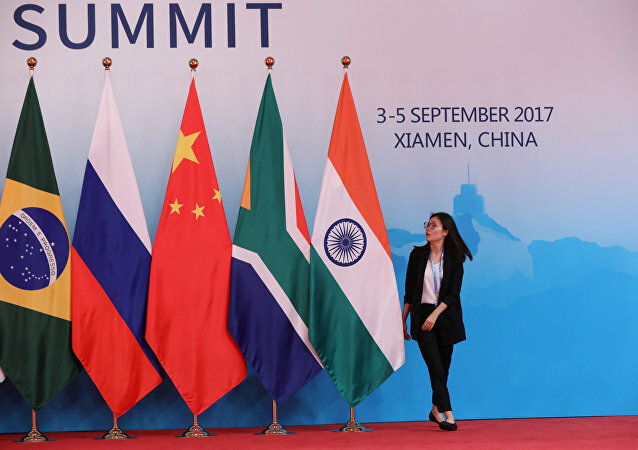 The tenth annual BRICS summit is opening in South Africa on Wednesday. Indian Prime Minister Narendra Modi has already departed from the country to participate in the summit. 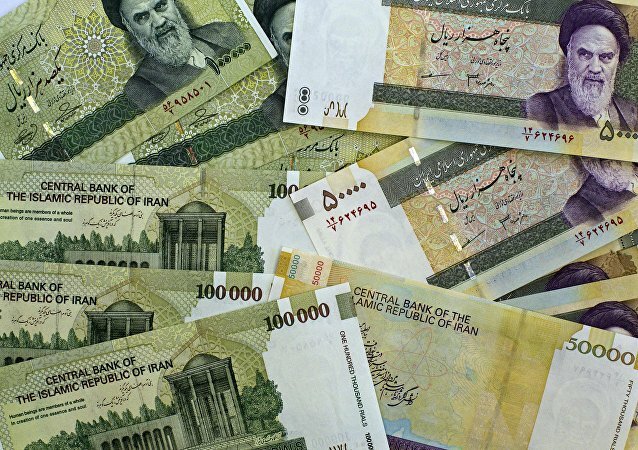 As US economic sanctions on Iran loom, Iran’s currency faces inflation, with the rial having lost half its value in recent months. 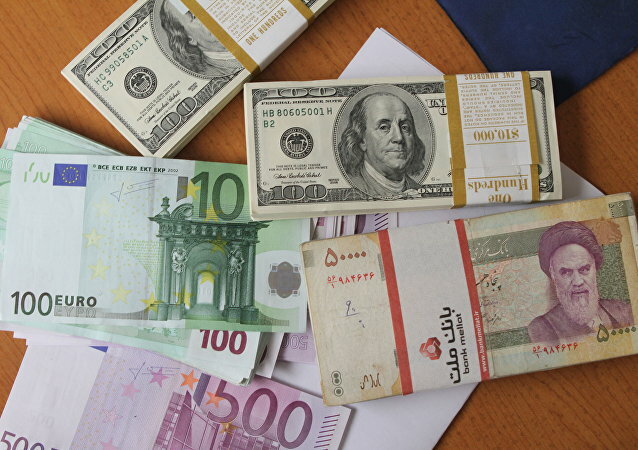 However, the currency question is mostly psychological, an Iranian professor told Radio Sputnik Tuesday, because it opens new prospects for trade and the government can blame the inflation on the US.